The world of Etherealm is in a state of turmoil as the Dark Lord Maugroth has unleashed his fury from the Black Realms. This dark war has continued for many millenia, and during its time, Maugroth sought to cover the lands in shadow by using terrible weapons and ancient artifacts. One such weapon was the Black Sword, crafted in the Ash Lands of Amnessar by a great demon. The sword was crafted to be used by the Dark Lord, and he alone. However, the sword was lost in the heat of battle before it could be delivered to its master. Now, several millenia later, Maugroth’s forces have discovered the vile sword’s location, and the Dark Lord has dispatched his dark agents to retrieve it… but they will meet opposition. 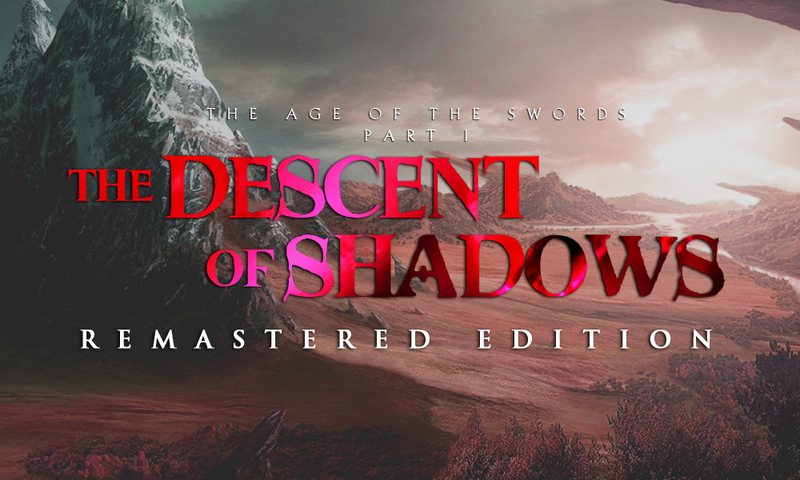 The Age of the Swords follows the journey of a company of herous who set out to retrieve the Black Sword before the Dark Lord’s servants find it. Once they find it, they must destroy it… or Etherealm will face a greater darkness than it has ever known.